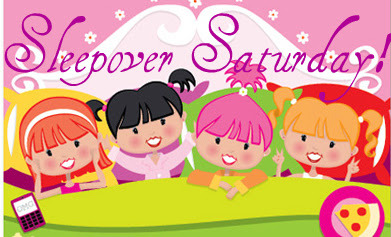 In honor of the new Avengers movie (and my love of super heros) I decided this week's sleepover will be all about those guys in tights! Now of course your going to have to make a trip to the movie theartre but it will be worth it! 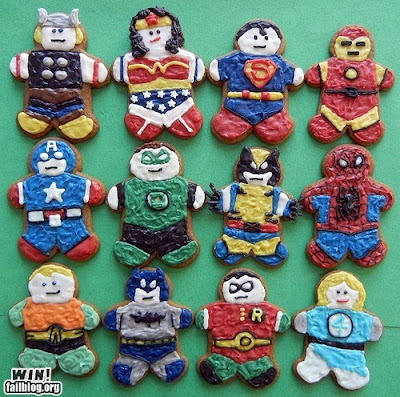 Gingerbread superheros! I love these! They are almost too cute to eat! A vintage superman game finishes off this weeks superhero slumber party!! Its a pretty fun game! Superman is by far my favorite superhero! 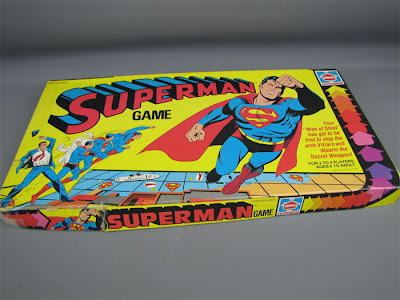 Superman is D.C., Michi.... but it still sounds fun. AVENGER PARTY ! When all the movies come out . . . . .